Sto. 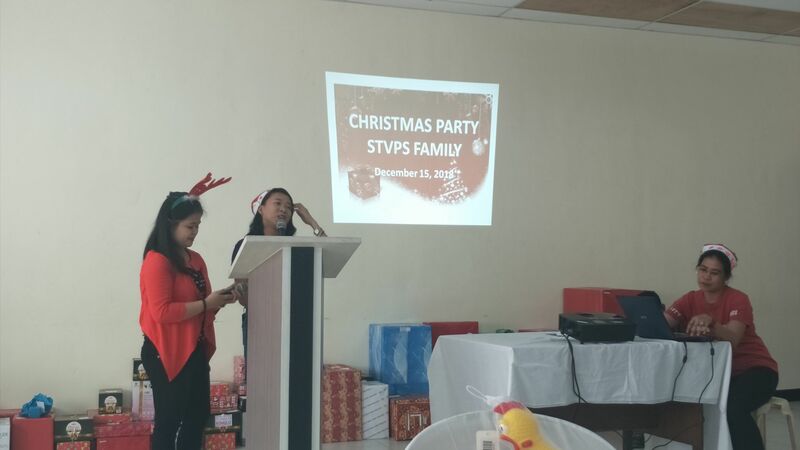 Tomas de Villanueva Parochial School celebrated its 2018 Christmas Party last December 15, 2018 at the function hall of Rev. Fr. Salvador O. Yun Building. It was indeed a celebration most sought as students had their early Christmas Vacation. The party was scheduled at 10:00 o'clock in the morning with the Departments of Araling Panlipunan and Center for Christian Formation as hosts. It started with the Opening Prayer and Christmas message by Dr. Marcella D. Bejado, School Principal. Numerous games were played with cash prizes at stake for the winners and non-winners too. Raffles were drawn with gifts and cash accorded to all personnel. 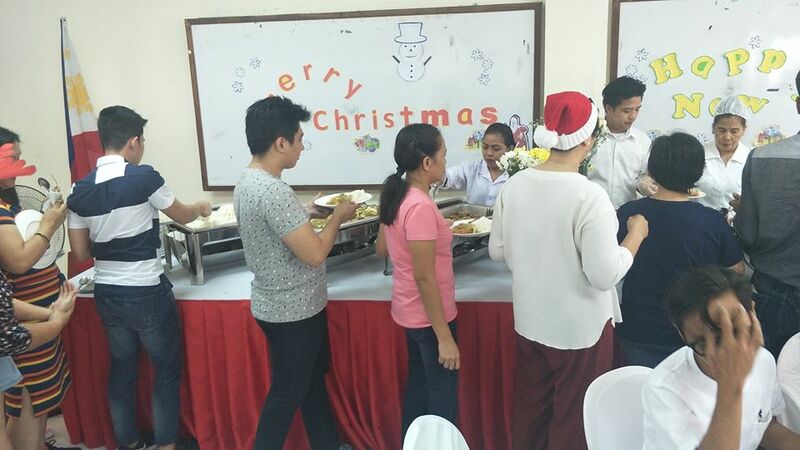 Fiesta hams were distributed to all personnel from the Director's Fund. After the games, sumptuous lunch was served. Monitos and Monitas were revealed during the exchange of gifts. Everybody was happy and filled with joy as they serenaded school administrators after the exchange of gifts. Nobody went home empty handed. The school administrators are hoping that school personnel would have a merry CHRISTmas and a prosperous New Year.